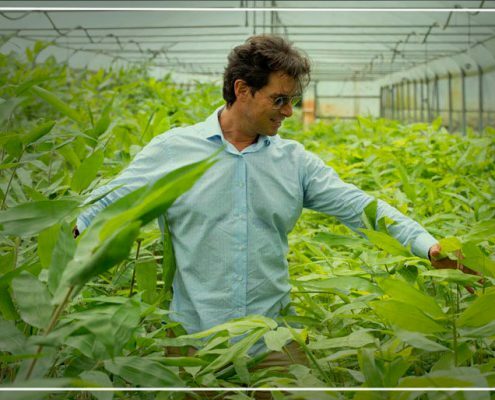 Dr. Fabrizio Pecci, our CEO, spent years researching and developing a deep knowledge on the positive effects that Moso Bamboo brings to a sustainable economy and the environment. He now leads a worldwide expanding team. Strong leadership and visionary thinking have built OnlyMoso into a global corporation focused on leading the world in essentials for a better life. OnlyMoso’s senior leadership team sets the strategic direction of the company and supports our passion for continual innovation. Driving us forward is our commitment to meet the needs of our clients, partners and for overall betterment of the planet. The roots of the green dream of Dr. Fabrizio Pecci originated in the Romagna region of Northern Italy. Fabrizio Pecci, born in Cesena on August 30, 1968, comes from a family of hospitality entrepreneurs in the Gabicce area (43 miles north-west of Ancona), where he started working in the family business as a teenager. Pecci studied accounting and upon graduating he continued studying for his second degree in political science and international relations, which he completed with honors. During his studies he spent time abroad on several occasions in order to learn foreign languages. The time he spent abroad triggered his curiosity and fascination for the customs and traditions of various nations. 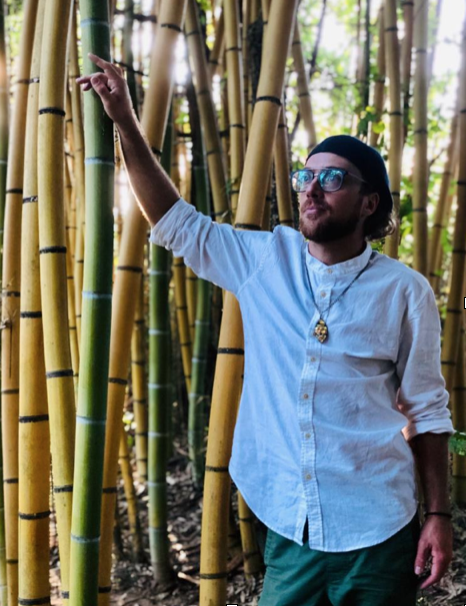 In 2010, upon a stay in the Far East, Pecci became fascinated by bamboo, and thanks to his forward thinking and ingenuity, he was able to see beyond its ornamental value, focusing on the plant’s characteristics, multifunctional value, and its enormous economic potential. Responsive to changes, Pecci understood that European agriculture was in demand of fresh ideas and innovation.Pecci’s spirit and entrepreneurial capacity, as well as his acquired experience in agriculture, allowed him to develop the OnlyMoso project comprised of two principal elements: a) the delivery of the certified genetic material for the production of mother plants and b) a network specialized in the distribution, commercialization, assistance and consulting in the production of plants, realized by a established company called Consortia Bambu Italia. In January 2014 the OnlyMoso project was presented to the agricultural community, proving a notable success and receiving the first orders of bamboo baby plants, which were planted in September 2014.Pecci’s giant bamboo project, pioneering, synergetic and in a continuously growing stage, is favorably welcomed by the entrepreneurs capable of realizing the opportunity. Although agriculture remains a traditionally static and conservative sector, a combination of the principles of renewability and ethics was united, creating a cutting-edge alternative to traditional crops. This business model has brought about the creation of thousands of acres of bamboo in Italy, and is on its way to achieving the same in the US. From the Italian province of Romagna to the rest of the world, the dream of a green mine that could give satisfaction to the cultivators and benefits our environment is becoming a reality! International Business Owner, Sales Network Leader, and Inventor are just a few titles that Roberto has compiled in his over 30-year career. Roberto has developed and grown successful Sales Networks in over 10 countries, there is not much that he has not experienced in his extensive. career. He has led many companies into global expansion, and has extreme passion for our Planets environment and sustainability. Roberto is primed and ready to lead OnlyMoso USA through their start-up and National Roll Out in The United States. 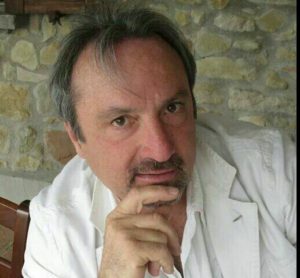 Roberto is in contact with founder and owner Dr. Fabrizio Pecci, who is overseeing OnlyMoso’s current operations in Italy, Romania, Spain, and expansion into other countries. 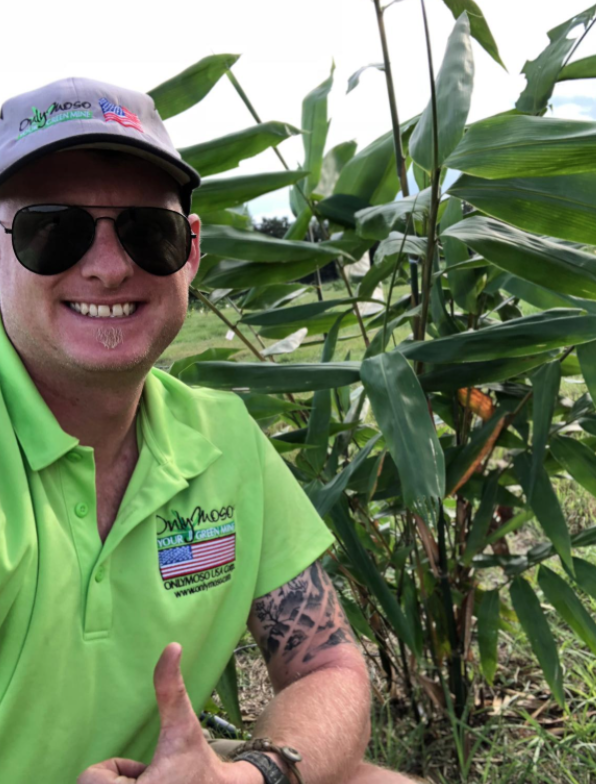 As an experienced Sales and Business Development Consultant, Diego joined the OnlyMoso USA team in the summer of 2017 working daily promoting the growth of our Bamboo Partner Alliance with Farmers, Land Owners, Investors and Sales Reps.
Diego Cespedes, a native of Colombia, has been living in the US for 30 years and has fond childhood memories of playing in bamboo fields. He saw bamboo being used in rural constructions, various crafts and many other manual applications which helped him develop his passion for bamboo. He uses this drive to prosper in the sale and education of the crop for his clients and partners. Diego previously worked for a couple of US technology companies as well as owning a tech consulting company. This is where he mastered working with clients’ individual needs and building strong interpersonal relationships and sales networks. He demonstrates these techniques daily to continue his successful career and to promote the growth of our bamboo alliance. David Ibarra joined the Only Moso USA team in 2016. David has managed the production of our mother plants, growing and maintaining them to ensure top level quality since our inception. David brings to OnlyMoso USA over 18 years of experience in the agricultural industry. Having owned and operated agricultural and maintenance companies, he has extensive knowledge in personnel management, horticulture, and arboriculture. Besides overseeing the production of bamboo mother plants, he is constant communication with our commercial and corporate team in order manage and forecast our inventory. 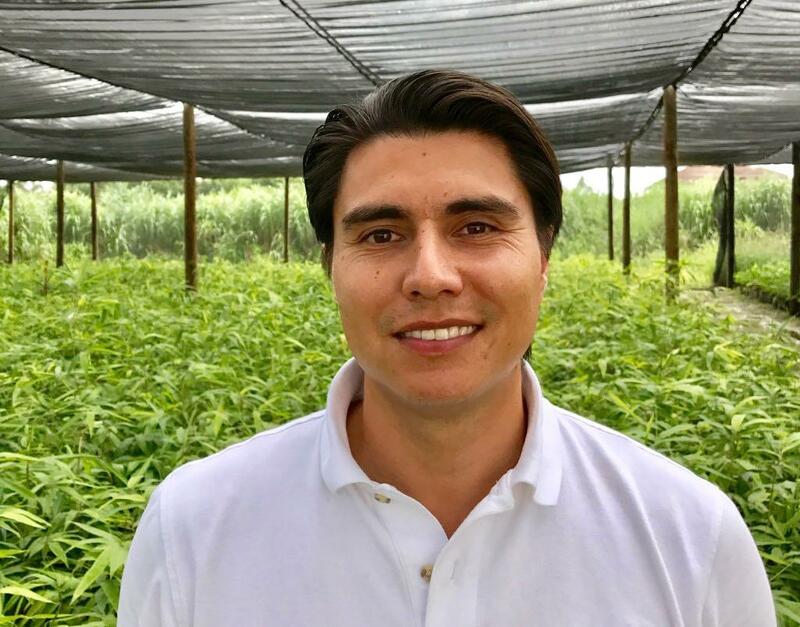 His experience in the production and the installation side brings a unique set of skills to assure our growers have ultimate success. David entrepreneurial spirit and keen eye for detail has ensured the success of all his endeavors. Corporate Office Director and Network Sales Liaison. Jessie is a graduate of the University of Central Florida. She started her career in sales, building a strong foundation for customer service. She found her way into finance in 2012 where she obtained her Series 6 license as well as life and health insurance licenses. This led her into the banking segment in 2015, and in 2016 met Mr. Roberto Seminara. Building a relationship with Mr. Seminara piqued her interest in the bamboo industry as she saw opportunity for this crop. At the end of 2018 she accepted the position as Corporate Office Director and Network Sales Liaison. Everest grew up back yard gardening in South Carolina. He gained much knowledge from decades of observation and cultivation of nature’s gifts. He draws inspiration from many mentors, teachers, family, friends, and coworkers throughout life. He moved to pursue a higher education and settled in the beautiful rural Appalachian Mountains of Asheville, NC. Everest trained and refined his skills through his 4 year degree program at a private farm school, renowned for its triad of education, work, and service. 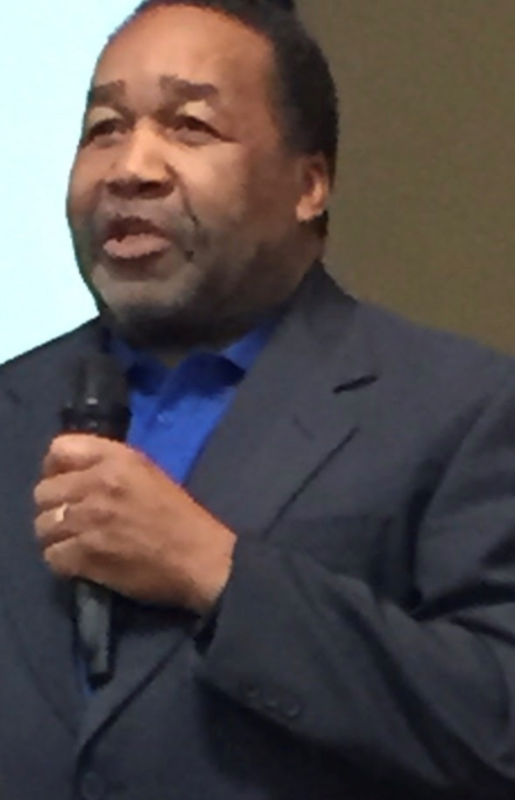 Afterward he immediately took on a career as a counselor, educator and entrepreneur, all the while steadily building a family farmstead. Most notably this next phase involved a self-driven process, constructing the first permitted Straw-bale home in the county as well as developing multiple accessory buildings and other farmstead infrastructure. Everest stands to be an innovative leader, developer and influencer. He is exceptionally proficient in a variety of technical systems and interpersonal skills and is a strong advocate for ecologically conscious living. Since 2018 Everest closely manages one acre of Moso bamboo on the family land. Other operations including gourmet mushroom logs, woodland garden, and sylvopasture create a uniquely diverse production, a venue for educational programming, and vacation rental businesses. Everest now passionately operates throughout the SouthEast as an OnlyMoso USA Representative and Bamboo Consultant. He shows dedication to furthering skills and knowledge of agriculture with a focus on bamboo. He pledges to maintain best management practices in OnlyMoso crop production, with consideration to research based evidence, regional environmental needs and cultural practices. Everest is committed to providing quality experiential education for bamboo growers on agronomic practices, conducting training programs, conducting research, or providing technical support to OnlyMoso representatives, farmers and other partners. Jorden McPherson joined the OnlyMoso team two years ago. He has over 10 years in the fire service and 4 years in the US ARMY; completing one overseas deployment fighting for OEF in Africa. One of his proud achievements was that he co-founded the country’s first mobile greenhouse. He ran his own business for several years where he gained knowledge in aeroponics and hydroponics. His passion for growing plants inspired him to sell his business and work on a local farm. This is where he met Mr. Roberto Seminara who introduced him to the expanding and prosperous world of bamboo. Roberto appreciated Jorden’s military background; as he is well disciplined and well versed. 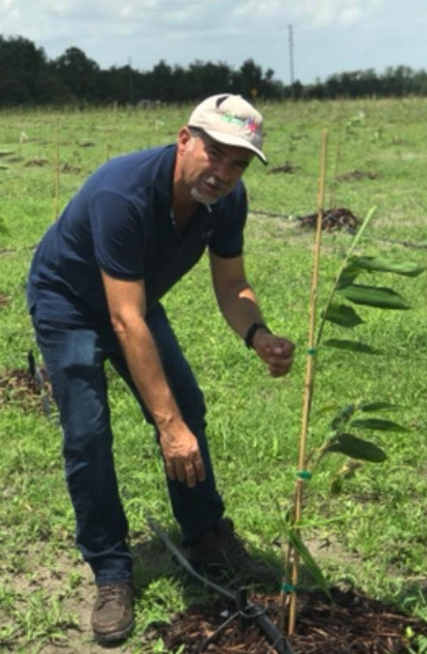 After propagating plants for a while; Jorden, with the help of a local ranch owner, approached Roberto with the opportunity to become an Agronomist. His vision was to travel the country and be the director, leader, and technical advisor to the farmers growing bamboo. Jorden aspires to own his own field one day where he can farm and eventually retire. As a man of faith, Jorden accredits all his hard work and success to God. In his personal time, you will find him working at the local farm, reading, or spending time with his family. and marketing, professional consultancy, and management in technology and communications. the use of alternate sales channels has been proven to result in wider markets and higher product sales. As an Independent Consultant, Robert has spent the last two years working closely with farmers in the Carolinas and Virginia to evaluate and accelerate the opportunity of growing bamboo for food and forestry with OnlyMoso USA, the Leading Company in the United State focusing on the commercialization of Bamboo. Robert is energized by continuous learning and enjoys the challenges of problem-solving. He brings a strong network of contacts and resources who provide unique insight, knowledge, and expertise. 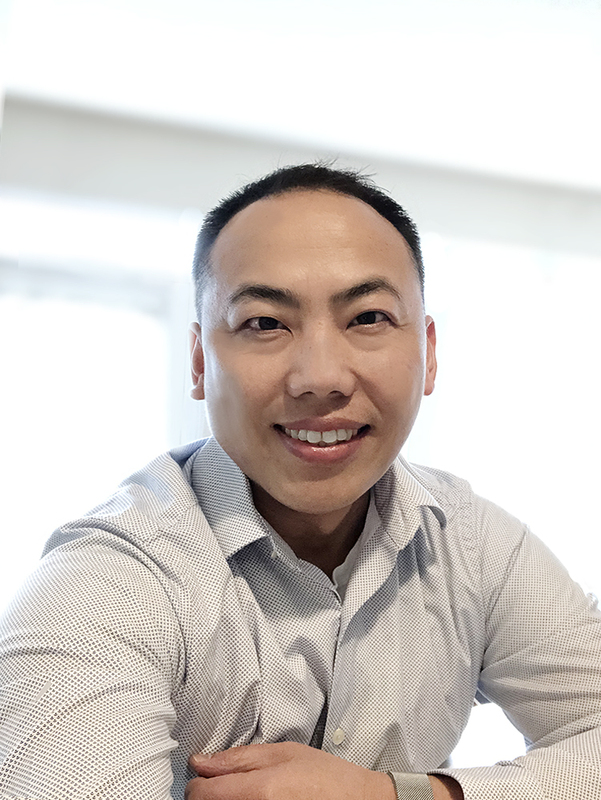 Calvin Yang is our Asia Pacific Sales Leader and has an avid pursuit of Bamboo since his family’s first harvest of bamboo in 2001. He is a versatile leader with knowledge of growing and harvesting bamboo. His background includes Sales and Marketing, Design and Customer Relations. His expertise stems in working and educating current Farmers, Business Owners and Individuals with vested interest in planting, growing and investing in bamboo. Calvin is an Enthusiast with a remarkable drive for sharing and recruiting others to join our team. 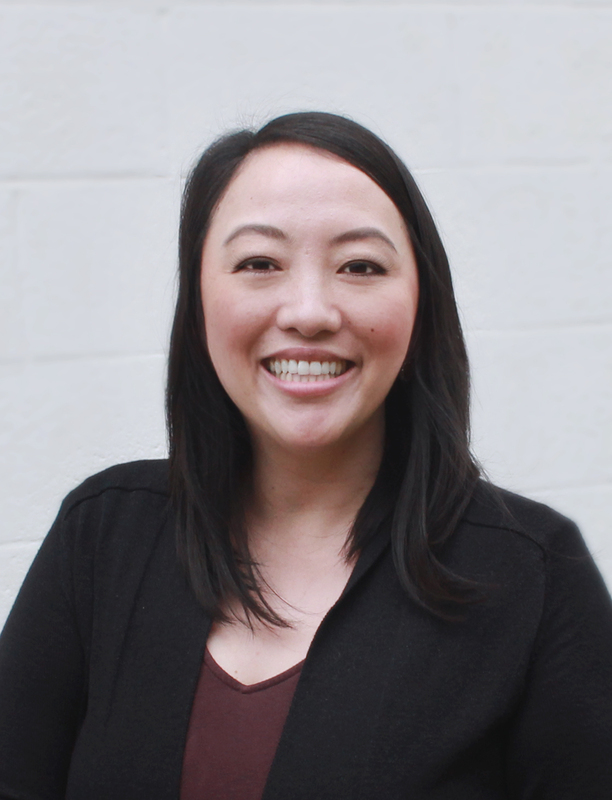 Ellee Yang is a HR Professional with over 15 years of experience in Recruiting, Talent Acquisition, HR consulting and Client Management. She comes with a wealth of knowledge to contribute to Only Moso’s growing network of Sales Professionals, Farmers and Back Office. She has a Bachelor’s degree in Business Administration – Human Resources and is passionate about connecting people with their talent. 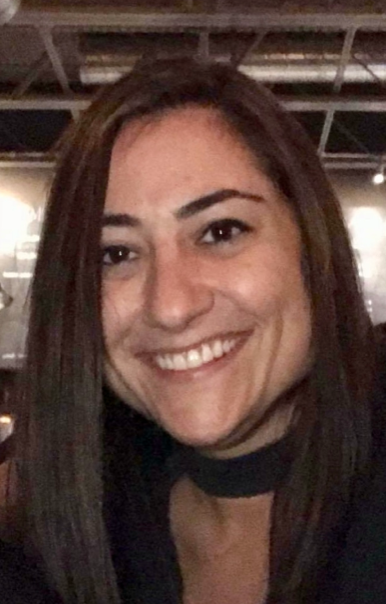 Ellee has extensive knowledge in the Recruiting industry and is an accomplished HR Consultant with a keen ability to source and screen top talent. She has been around Bamboo for the past 20 years in the Carolinas and grew up farming with her family. Her passion, knowledge and interest in Bamboo led her to be a part of The Only Moso Team. The Sosa’s have an international family business with more than 45 years of experience in real estate, 6 years in import/export, 20 years in hospitality, food service, catering and event planning. Alberto Sosa father in the early ’90s founded a marmalade or jam company called “La Cuisine” several years later he got into the export business, he was exporting several products from ceiling lamps to water bottles to The United States. The family, now lead by 3 sons and supervised by father and mother Sosa, decided to start a new distribution, import and export company based in Florida, in 2016 Pangea Merx, LLC was founded. 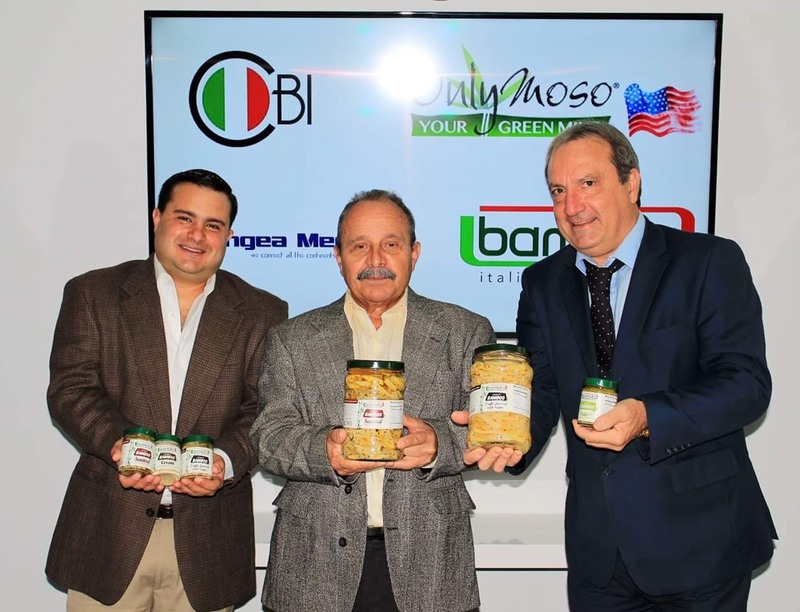 On march 2019, leaded by Albert E. Sosa (son) and after long negotiations, Pangea was able to sign the “Bambita International Sales Agreement”, from that moment on takin control over the food import and distribution of “Bambita” brand for the U.S. territory. Today with the experience of an entire family, the fresh approach of new generations and with perfect partners and associates Pangea Merx will lead the way for Bambita’s products, giving Americans the opportunity to have high quality and healthy bamboo products as part of their diet.